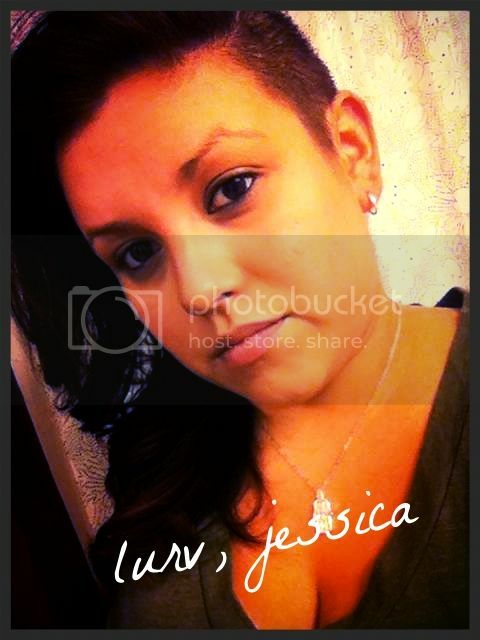 Hello, I”m Jessica, Charmed I’m Sure. I’m a 20 something gal from Indiana. 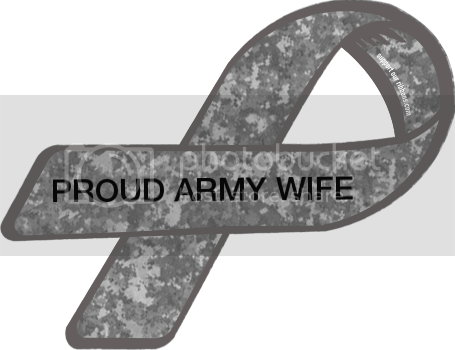 Married to a Soldier in the Army National Guard, we’ve been through one Deployment and hopefully our last! We have been married almost 2 years, and we have been so blessed getting to relive our “first year” of marriage twice. We are also expecting our first child, a baby boy in December! I wanted to make this blog so I could hopefully make friends with folks who are going through the same things I am, for inspiration, strength and friendship. Also just the randomness of life!